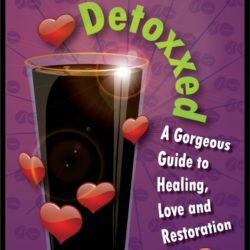 Detoxxed is an essential Guide for anyone wanting to heal their body from chronic illness. In this book I share with you how I overcame 5 years of chronic illness, beat infertility, got my health back and how you can too! I also share with you a detailed 7 Day Detox Plan using detoxifying recipes I’ve found to be most effective for healing the body from chronic illness, losing weight, getting clearer younger looking skin and boosting energy. When we get the toxins out, the body works better. 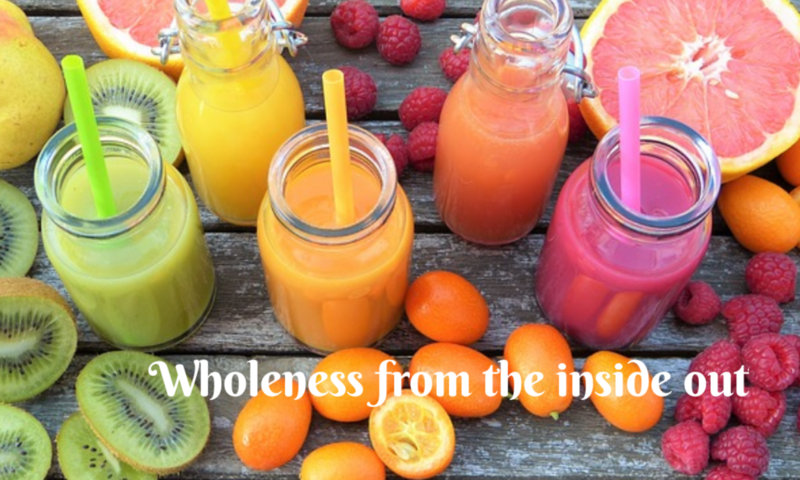 When we get good, wholesome, nutrients in, the body heals quicker. This is my guide for achieving both. This is an e-book that will be available for download the moment your payment has been processed on the checkout page. Either add the book to the cart and go to the checkout or click on the book picture and go to the product page to find more information about the book.